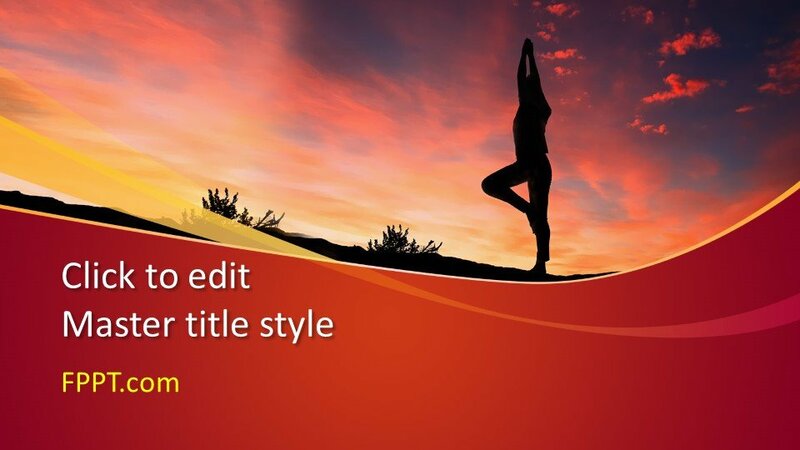 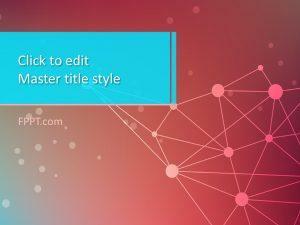 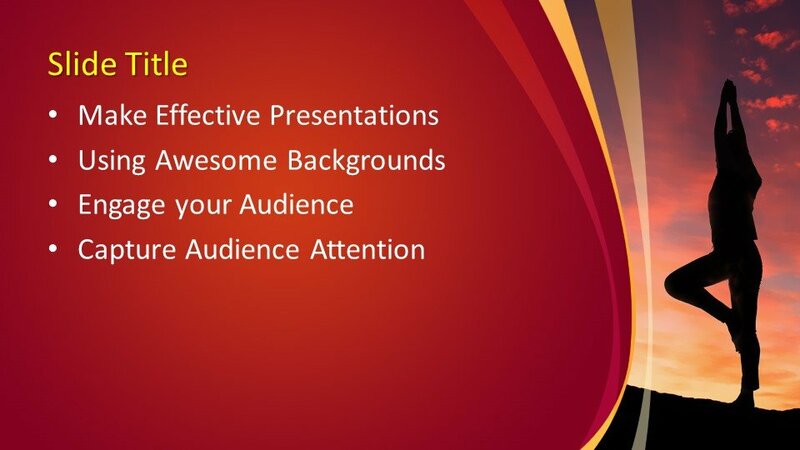 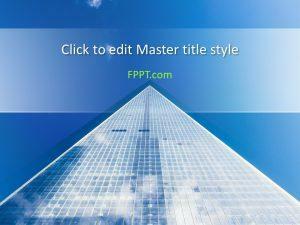 Free Gymnast PowerPoint Template is a simple design for PPT presentation. 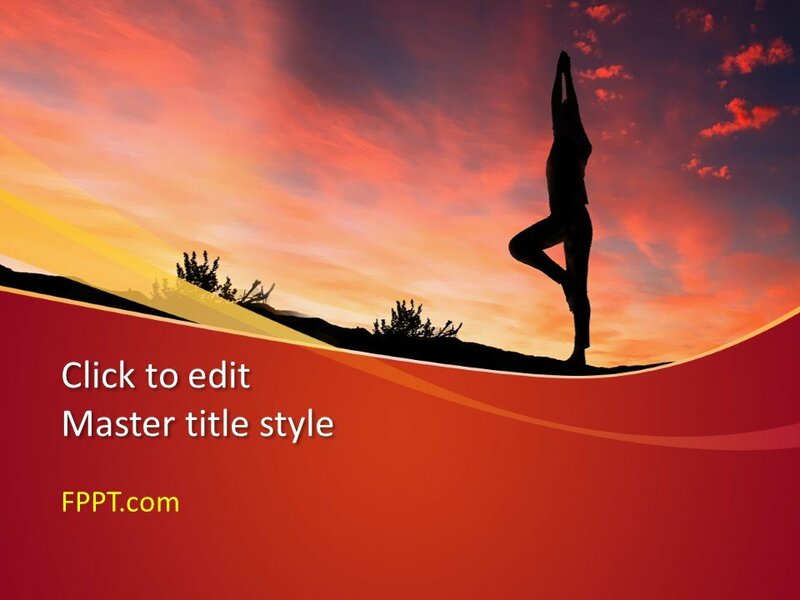 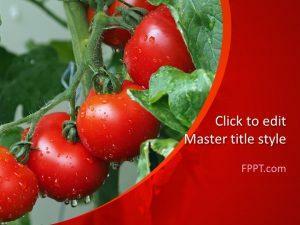 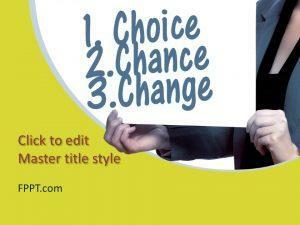 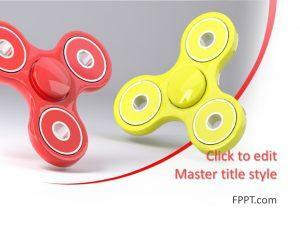 The design is suitable for the presentation of health and fitness related presentation. 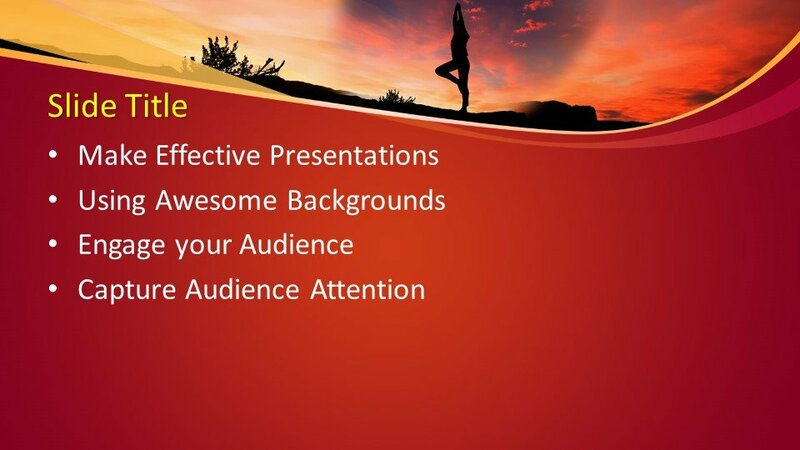 The design is also suitable for the presentations of yoga, bodybuilding, exercise, and gymnastic related PPT presentations. 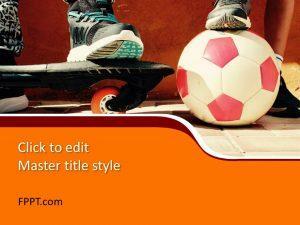 It is also perfect for the presentations of sports and Olympics competitions.